The legendary musical about cabaret performer Sally Bowles, writer Cliff Bradshaw and the unraveling of German society in the early 1930's. With mounting fear and uncertainty outside, our Emcee welcomes you into a world where your troubles are left at the door. This Tony Award-winning musical features a classic musical theatre score and timely story. 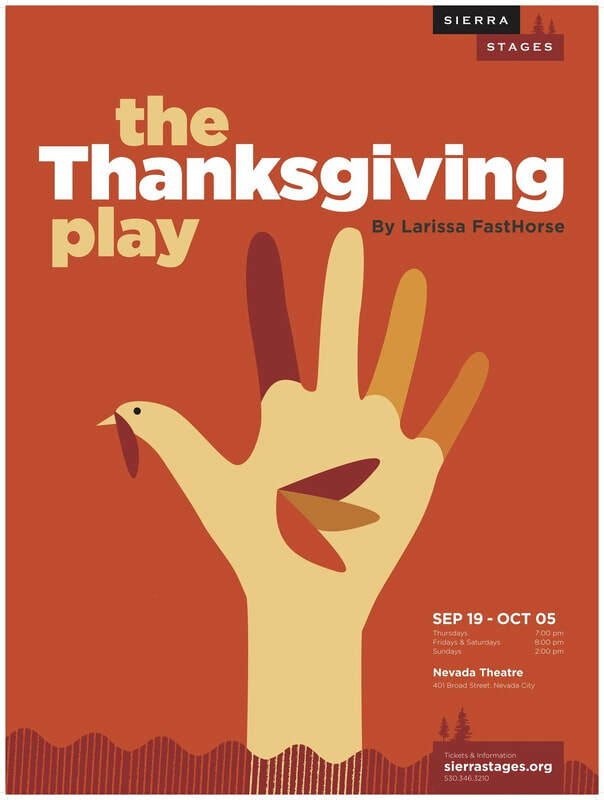 Four mismatched artists attempt to devise an ethnically sensitive play for the local schools to celebrate both Thanksgiving and Native American Heritage Month – with no Native American actors. In this wickedly funny satire, political correctness, ego and just plain ignorance collide as these well-meaning self-proclaimed artists try to perform a Thanksgiving miracle (without killing any turkeys). Click here to join our mailing list and receive news about our productions, play readings and other local theater events!